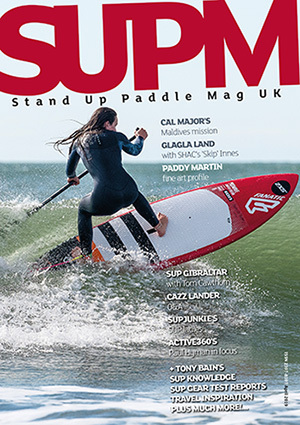 SUP & windsurf: National Watersports Festival 2016 – not long to go! 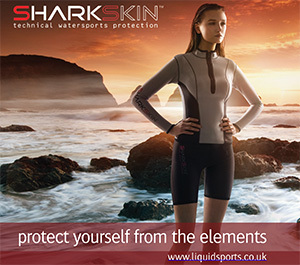 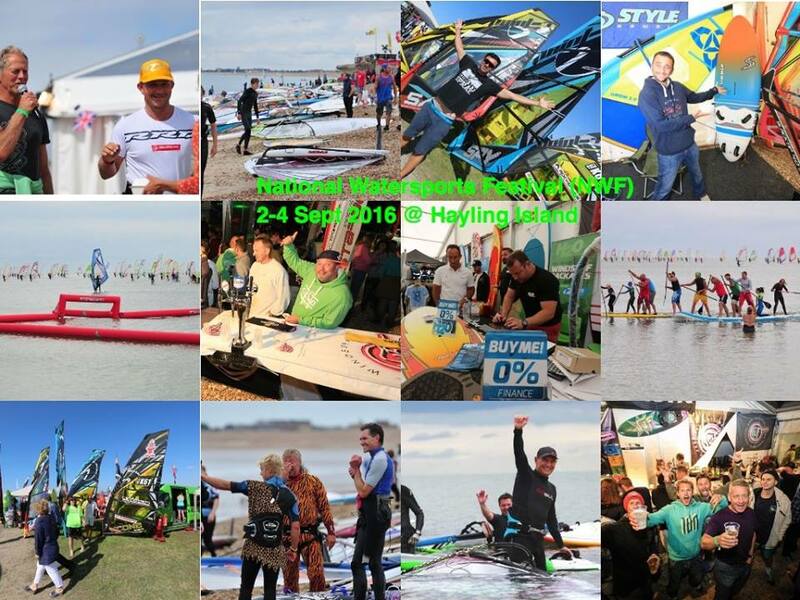 With just weeks to go until the UK’s biggest watersports extravaganza hits the shingly shores of Hayling Island (2-4 Sept) why not take a look at the following edit to get a flavour of what’s in store. 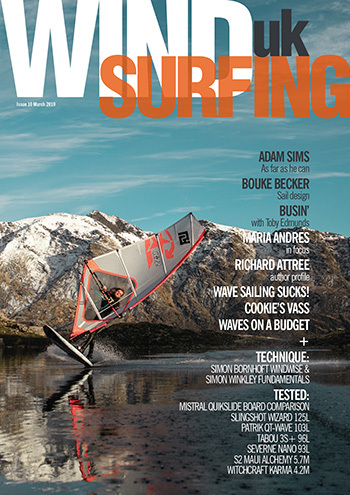 Featuring stand up paddle boarding, windsurfing and kayaking the National Watersports Festival‘s 10th year anniversary shindig is looking like being the best yet!